Sylenth Presets in Trap Genre For Professional Producers! Sylenth Presets for Trap music! Ladies and gentleman! We are proud to present our new presets pack for one of the best virtual synthesizer ever! 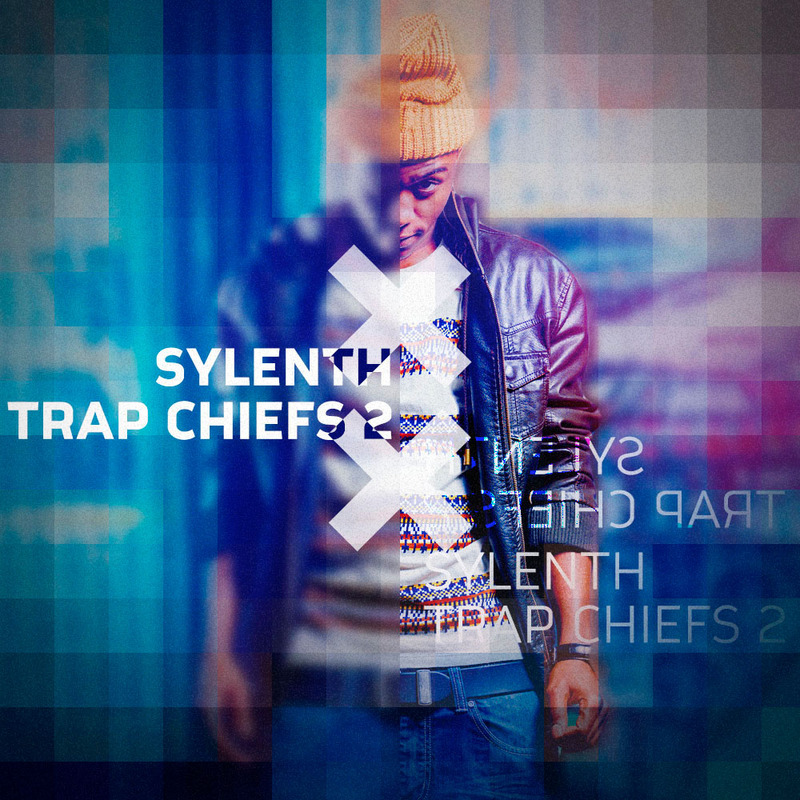 The second part of our best selling product called Sylenth Trap Chiefs is now at your fingertips! We took our main composer, producer and sound creator plus the newest trends in trap style music and have created those great sounding Sylenth presets. The biggest trap hits from the top of the charts were an inspiration during the creating process. You will find here Sylenth presets. Ready to be a part of new songs of artists like: Cheef Keef, Migos, Fetty Wap and others! So don’t waste your time, and work hard on your new trap hits! You will find here 64 carefully selected and created with attention to details Lennar Digital Sylenth presets in theTrap genre. Lot of leads, pads, bases, synths and also a few drum sounds! Almost all of the sounds were created to become the main instruments of your tracks! 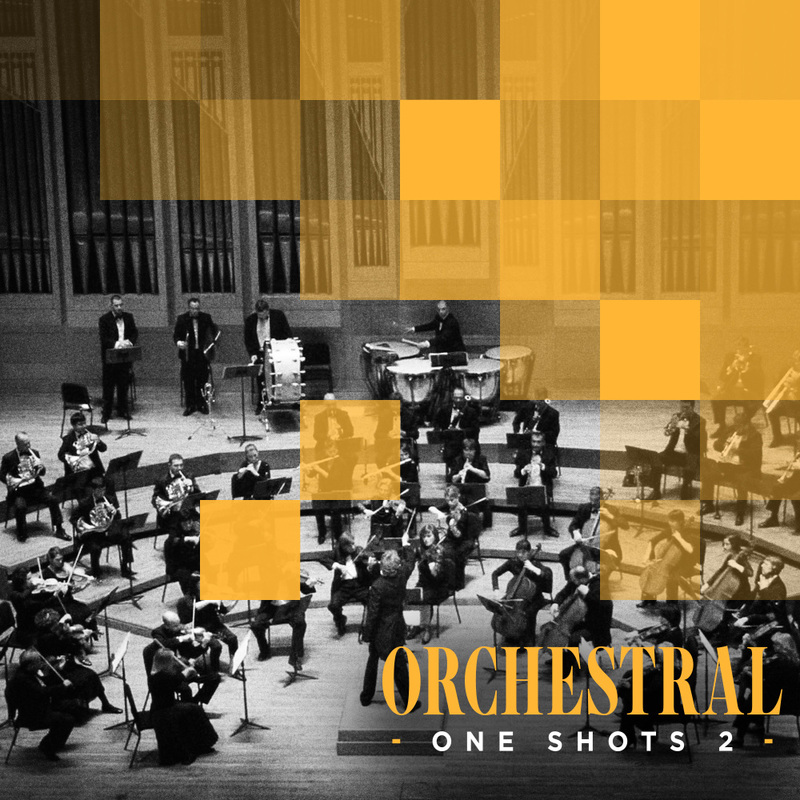 We can swear that you will find here a lot of inspiring starting sounds for your upcoming hits! IMPORTANT: Sylenth v 3.0 or higher is required! As always, but we have to say it again! All Diginoiz sounds are licensed to you after paying a small license fee in the royalty free option. It means that you can use our loops, samples, sounds, presets in your commercial and non-commercial tracks without any additional fees. Only one little license payment during purchase! Simple and easy!